The SoundWAV Stream Radio Network provides Custom Branded Tailord Radio Streams and Playout products for your business. To learn more email us. SoundWAV your HD digital stream radio provider. 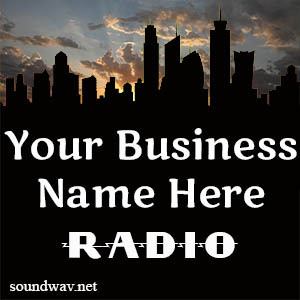 SoudWAV has taken radios best to create a Custom Brand Radio Stream for your business. 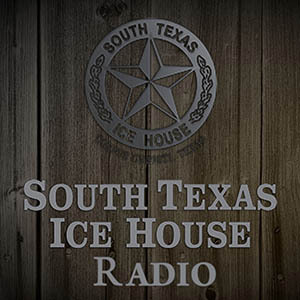 Broadcasting your brand in your store and to the world. 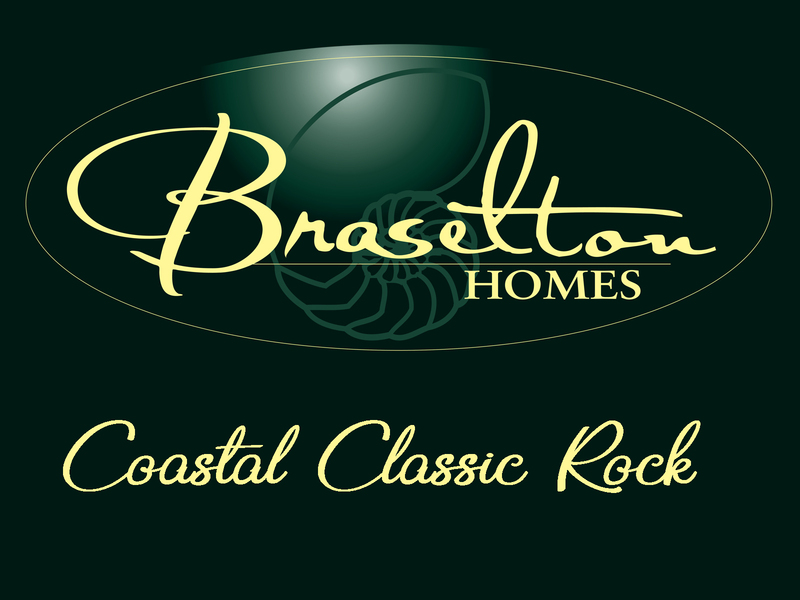 Fully licensed by Stream Licensing. 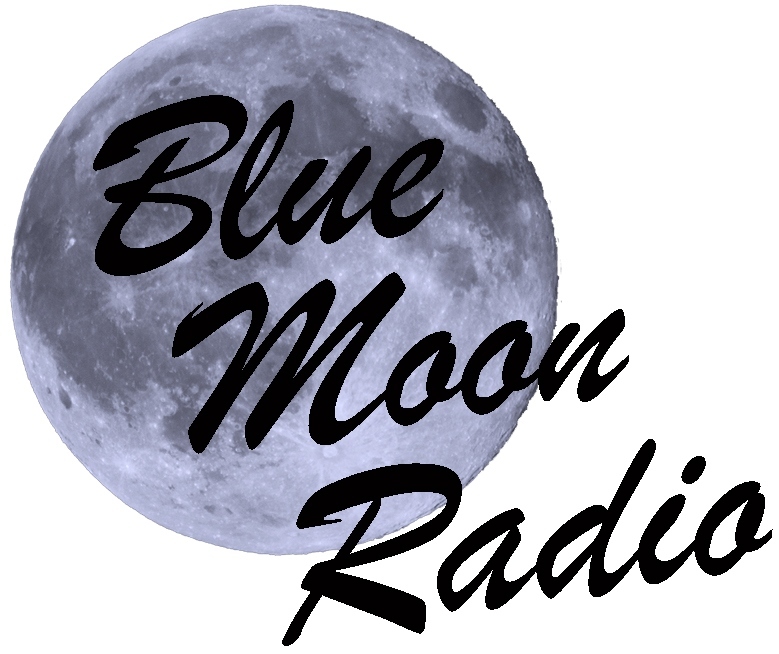 Blue Moon Radio now part of the SoundWAV Stream Radio Network. This is an email link: Learn more send an email.